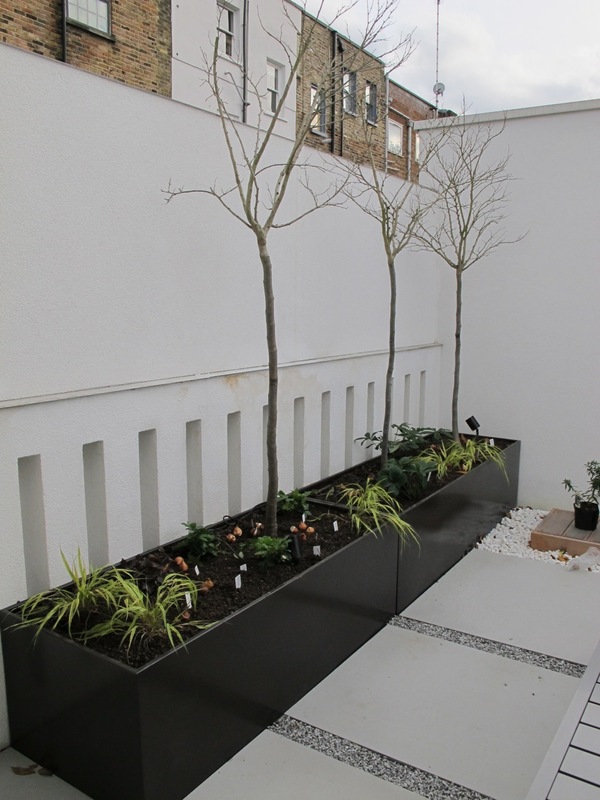 We have been hard at work on this roof terrace for a wonderful large eco house in Holland Park. The house is a large, minimal new build and the owners are keen gardeners that wanted something beautiful to be in and look at from their bedroom window. 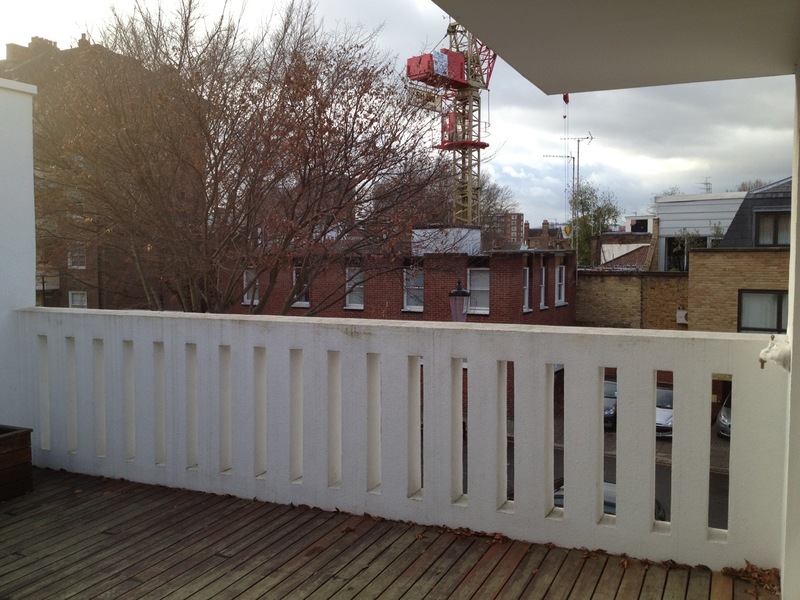 Currently the whole space is decked and pretty characterless, although it has some good London views and overlooks a working community garden space. We wanted to make the space as green and secluded as possible, there are views through two large sliding glass doors out onto the terrace, one from the hallway and study area and one from the clients bedroom, so it is the first thing they see upon waking. 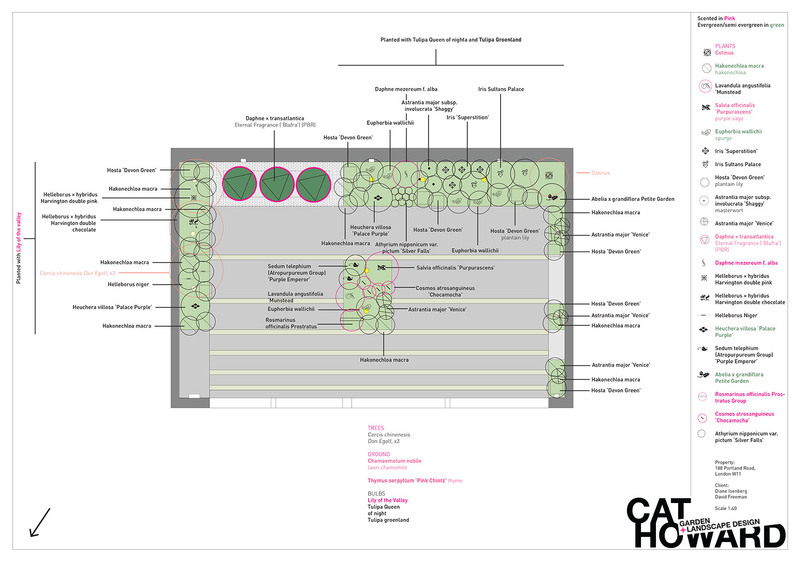 Particular attention was paid to the impact of the weight bearing of the building so Cat Howard worked alongside FORM Structural Design to achieve the most suitable solution. 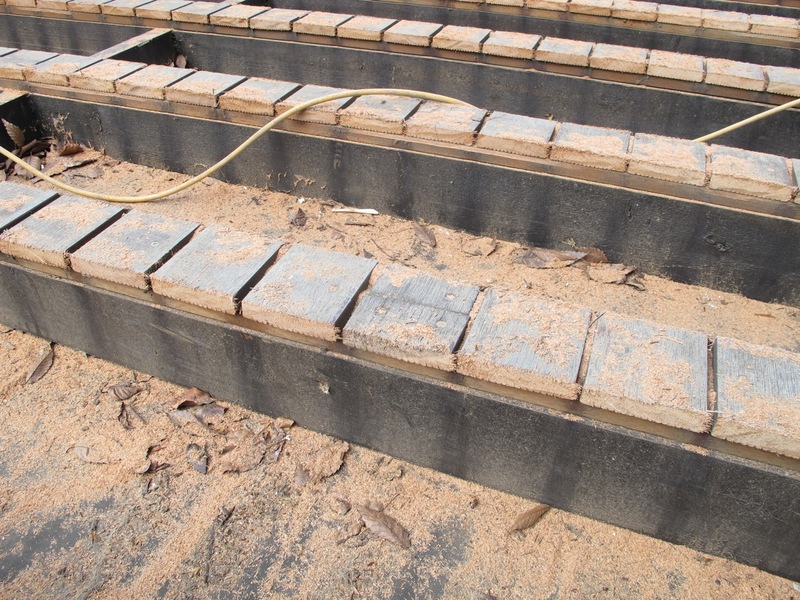 The paving was laid on a Caro support system and the planters were part filled with polystyrene blocks and then GT4 low bulk density soil to keep them within weight. 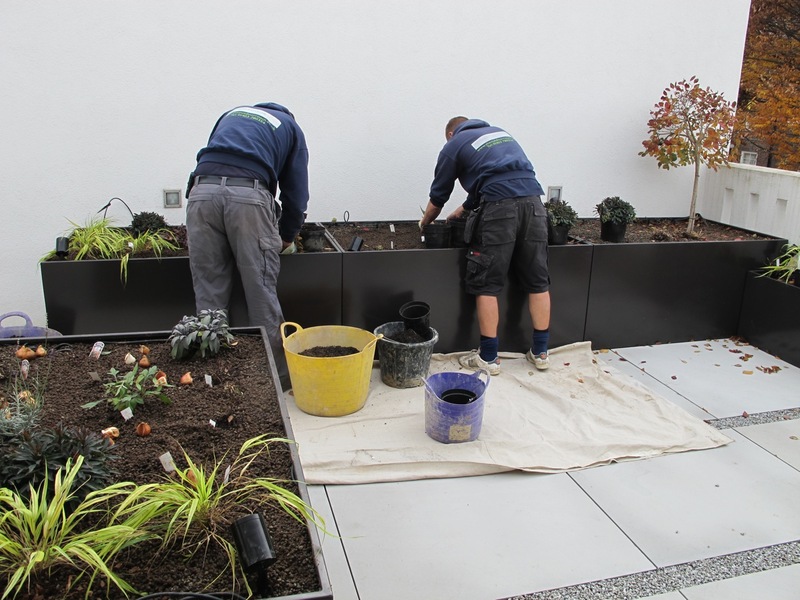 The terrace also has a full irrigation system for the summer months and lighting which highlights the plants atmospherically, lengthening the use of the terrace on warm evenings and providing a beautiful night time view from the house. 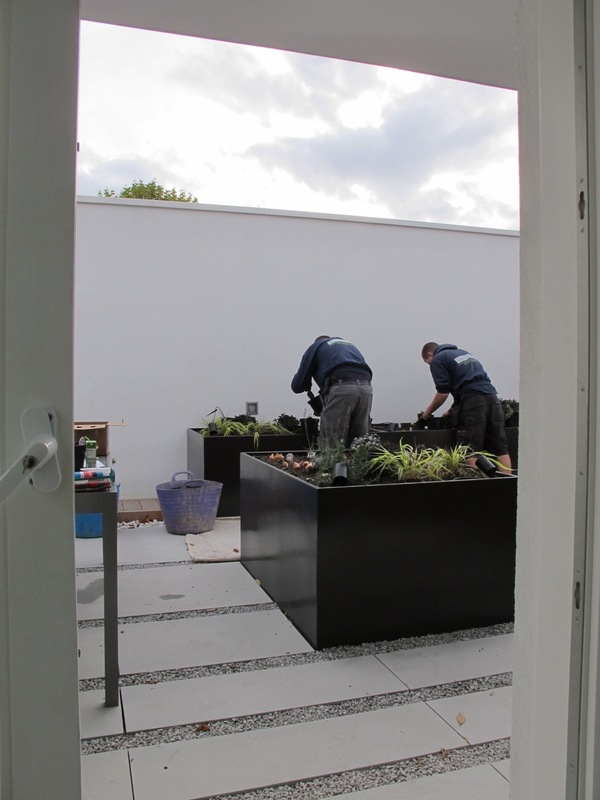 Large deep planters line the edges and a single central planter defines the dining area from the seating area, and trees will provide lovely green screening from the neighbours but not block them out or cut the owners off from their community. The ground is cut grey sandstone with strips of gravel in which Thyme and Chamomile will be planted and which will release scent when walked upon. 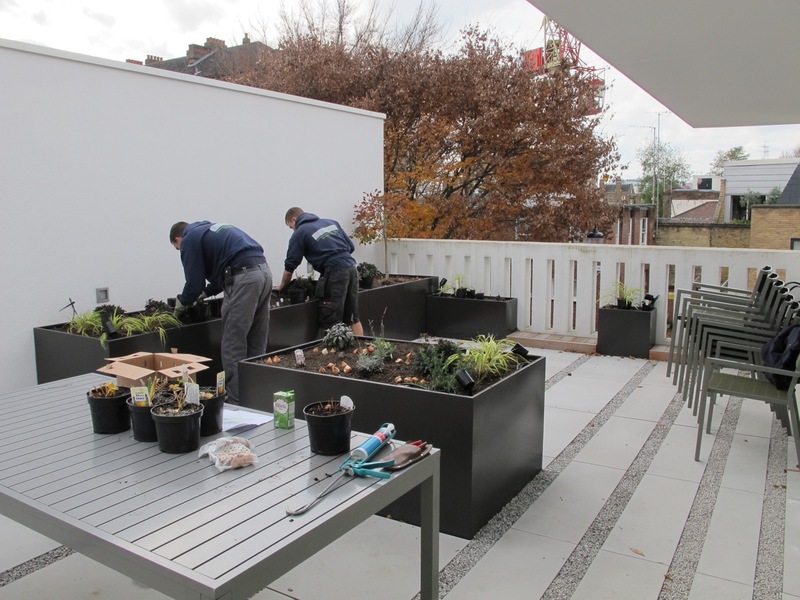 In this way and others the planting plan pays particular attention to olfactory perception, something which was of utmost importance to the client. 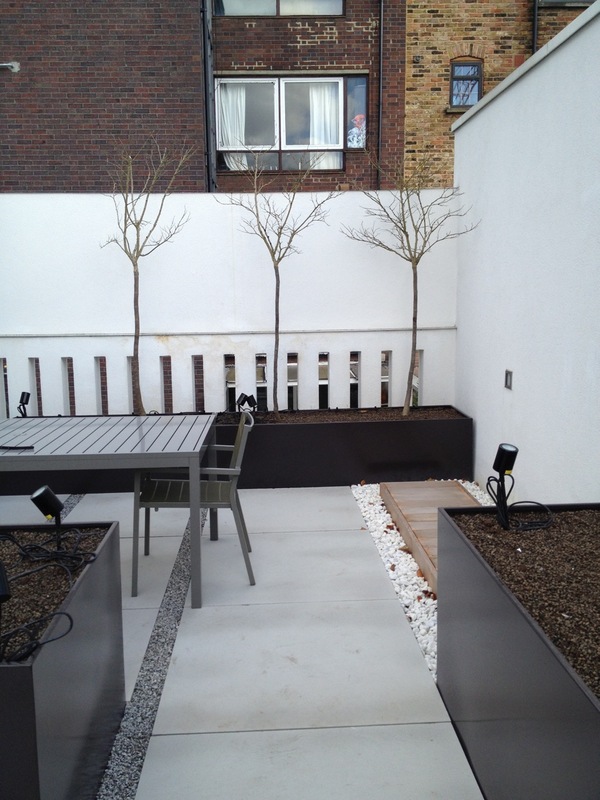 The garden is now complete and awaiting spring for its first proper photoshoot. 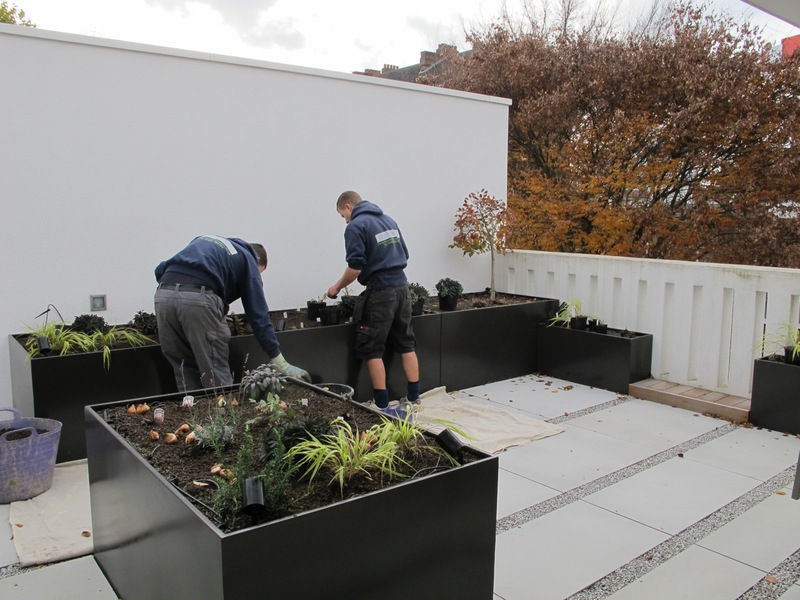 A big thank you goes out to The Outdoor Room whose experienced team carried out the build on the roof terrace with great efficiency and to a quality finish. 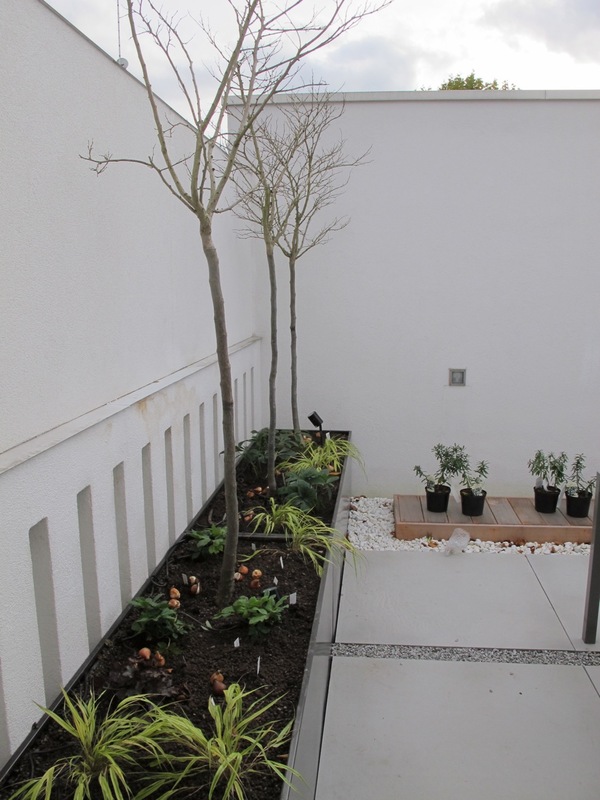 We will upload photos of the finished garden after it has had some time to establish this spring. 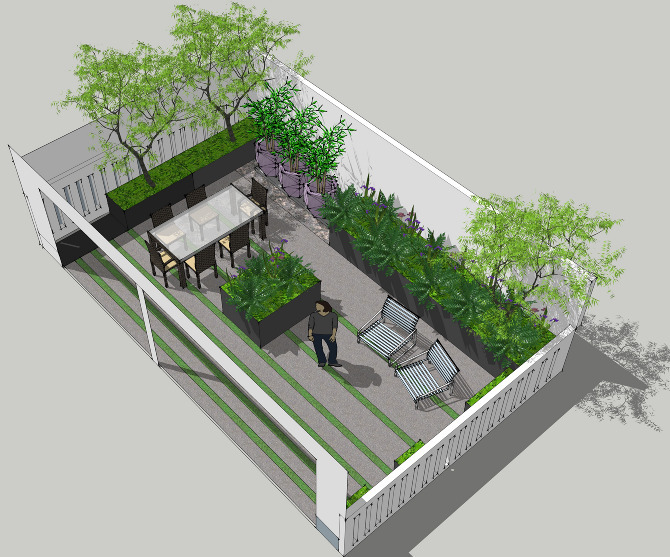 We have just begun the process of designing the terrace of an eco house in Holland Park. 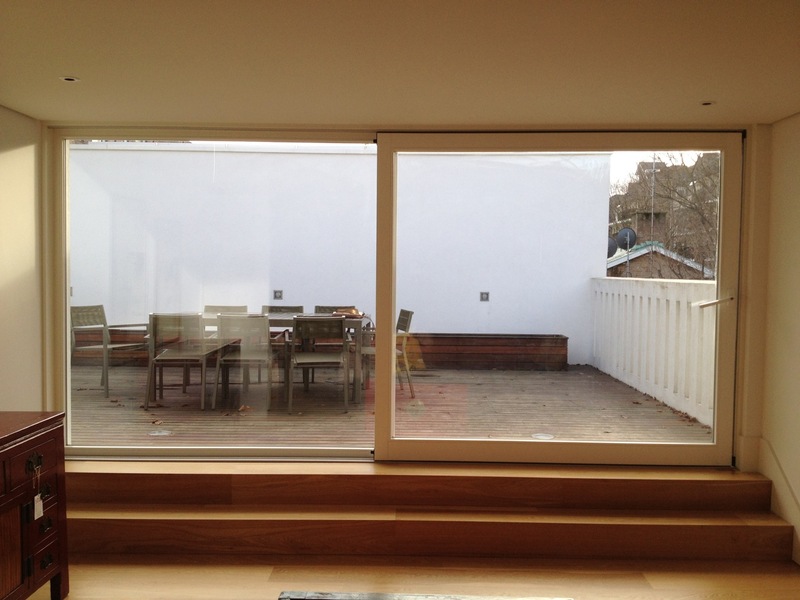 The house is one of three, set within a private gated courtyard. 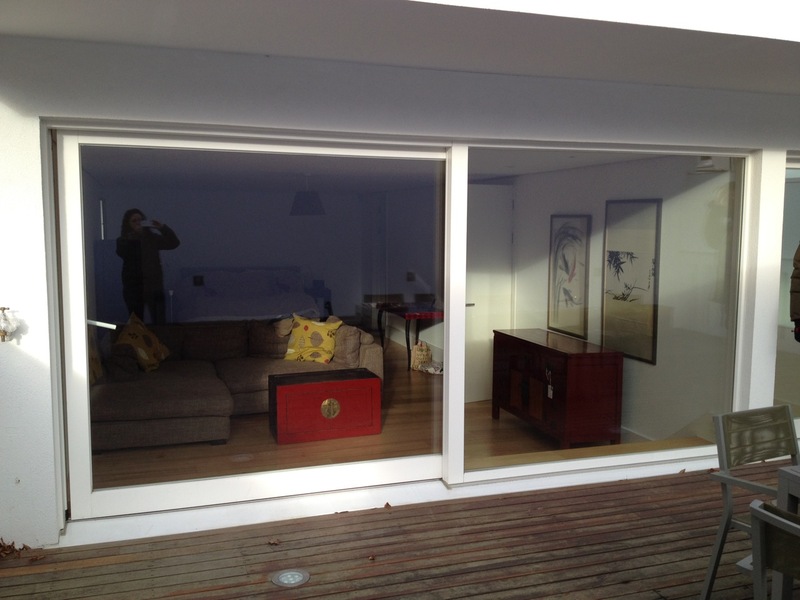 They have a wonderful sense of space and are, as it says on the website, sustainably stunning. 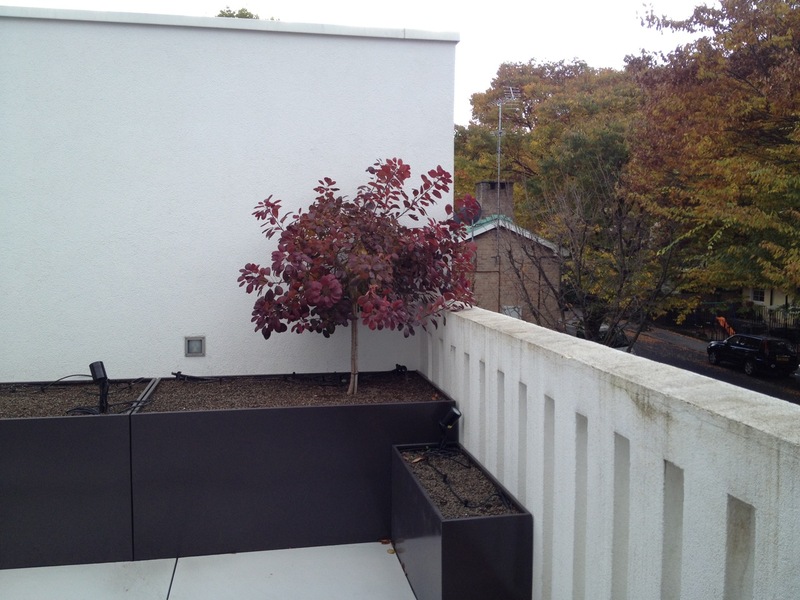 It is an honour to work on a building that has been designed with an eco ethos. 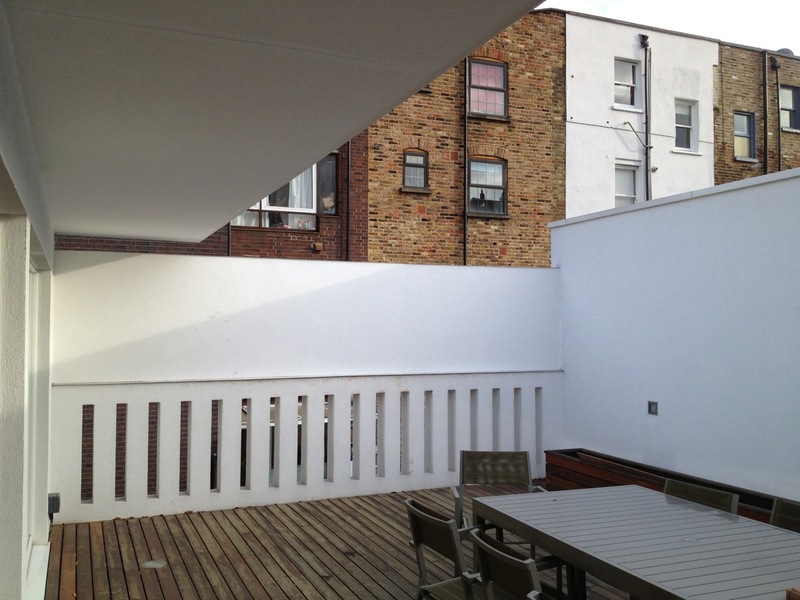 A lot of research will have to be made into the technicalities of building a large roof terrace. 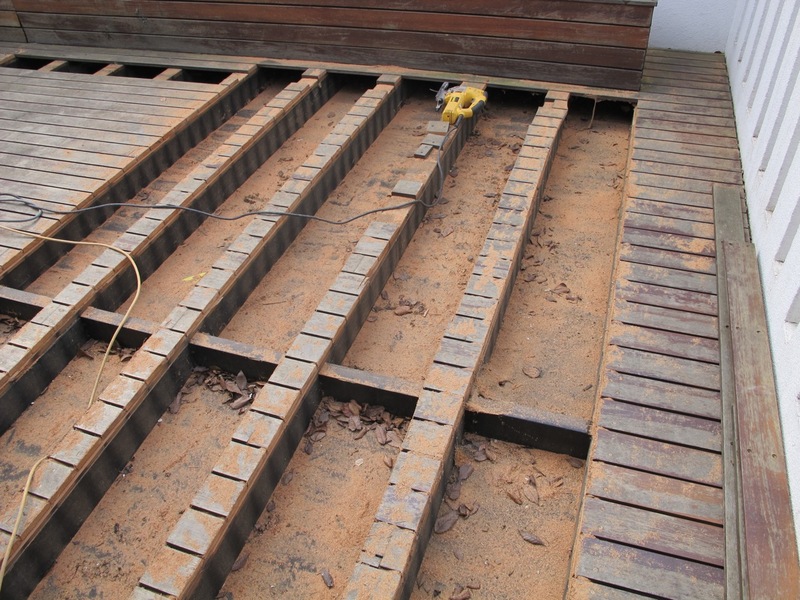 Weight will be a huge consideration as this terrace sits on the second floor and for insulation reasons some of the walls are made of pulp board and shredded newspaper – it will be interesting to work out how to function alongside these materials without compromising their structure. How wonderful to have clients like this.